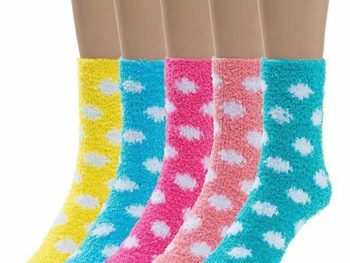 We love warm fuzzy socks. And we love remarkable websites, and everything that makes them tick from fast web hosting to lead generation to great blogging content. This site was developed by BizBudding Inc, was a way to showcase our premium theme called Mai Theme. On this site, we also illustrate successful SEO with blogging content. Finally, we demonstrate our favorite lead generation techniques. 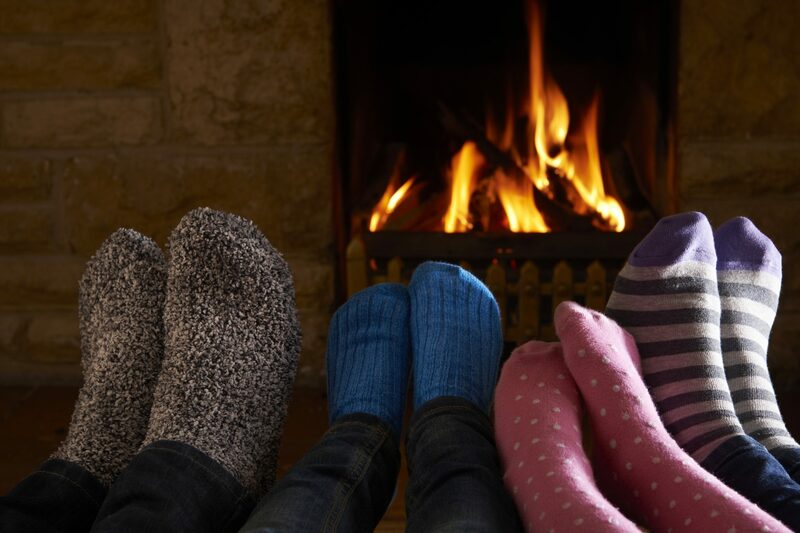 And don’t forget, get some warm fuzzy socks while you are here. 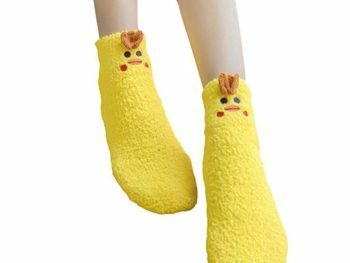 Soft cloud-like fluffy material will keep your feet and toes warm on cold mornings! Fluffy fleece lining is super soft and cozy. Soft to the touch. Stretchy, breathable, and warm. Great for daily home use or sleeping. 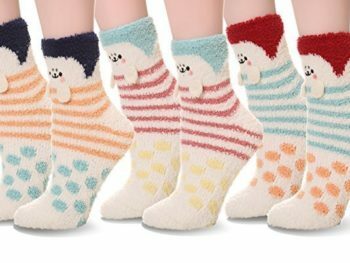 Super soft fluffy relaxing feel comforts and warms feet for everyday activities and even during sleep in fall and winter! 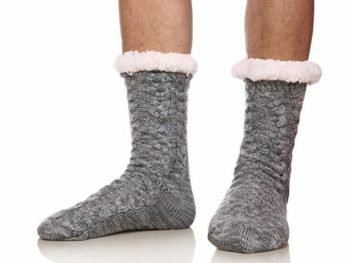 The Silky Toes Plush Fuzzy Slipper Socks will provide the coziness you ache for.